Need a proof of insurance quick? No problem! Apply online and your Certificate of Insurance (COI) will be delivered to you right away. No need to travel and no more waiting in line. Online applications make it easy to apply for and get an insurance any time of the day. You can also give us a call to get a quote. Our highly experienced customer care will get the right quote for your business free of charge. No more waiting in line and you don't need to wait until the next day to get insured. Our fast and easy online application is available any time of the day - even on weekends! Get protected in no time at all! Worry more about earning profits, and we'll take care of protecting it for you. Rest at ease because we can find the right coverage for your business regardless of your credit score or if you have lawsuits. Don't hesitate to give us a call. Get a quote today! In machinery repair and maintenance customers rely on you to fix expensive equipment. This means there is always a possible faulty repair, leaving you responsible for expensive loss or replacement of a non-working machine. Your building could fall anytime, losing these machines, your location and more. Coverage of all the people and property within your business is necessary to keep you running consistently. 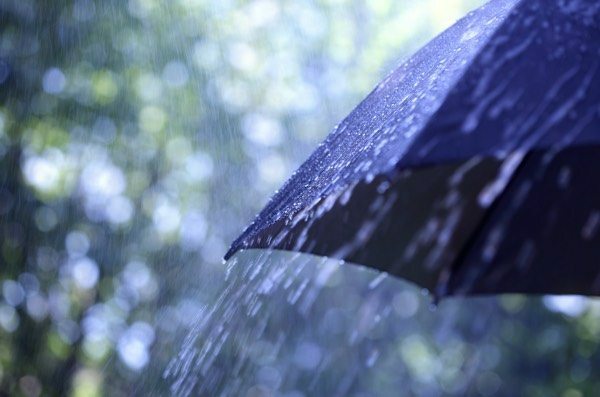 Umbrella Insurance, often called the “back-up plan”, is used to extend your liability limits and protect companies who have done or will do expensive repairs. Umbrella Insurance provides additional financial coverage in the event of a large claim such as another company suing your company for damage or loss of their construction equipment. Insurance needs differ based on the materials you use, the maintenance services you provide, and how your company operates. 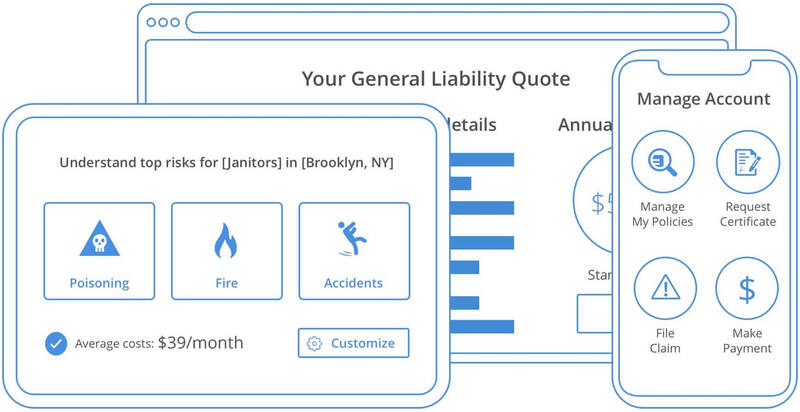 One of the most common coverages is General Liability, covering a variety of scenarios. This insurance covers third-party claims of bodily injury or property damage, like a client claim that your employee broke their machinery during a repair. Workers' Compensation requirements vary by state but are often required if your company has at least 3 employees. Check your state laws to determine regulation applying to you and your business. 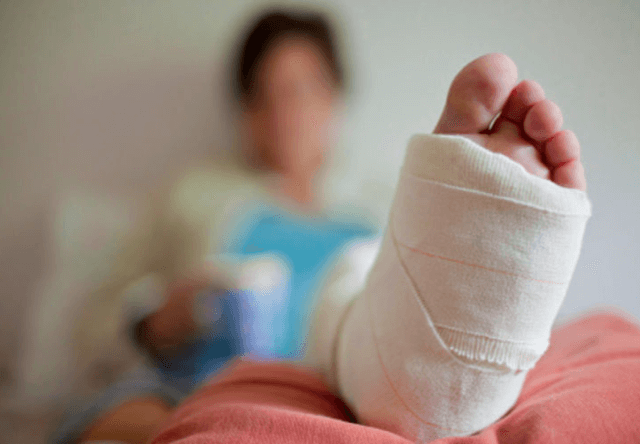 Workers' Compensation covers lost wages and medical expenses for an employee injured on the job, and recovery services the employee may need to return to work. 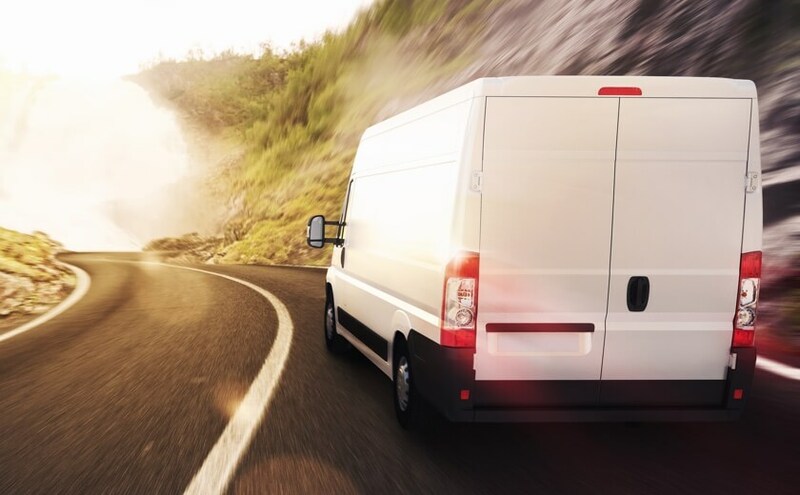 Commercial Auto includes certain types of coverage depending on the policy purchased. It's important whether you're using the vehicle to visit a client site or to transport equipment to a separate location. Commercial Auto will generally cover collision, medical, and uninsured motorist coverage in the event employees get into an accident during work with company trucks. Hired & Non-Owned Auto is similar to Commercial Auto insurance but has broader coverage of vehicles used for your business. 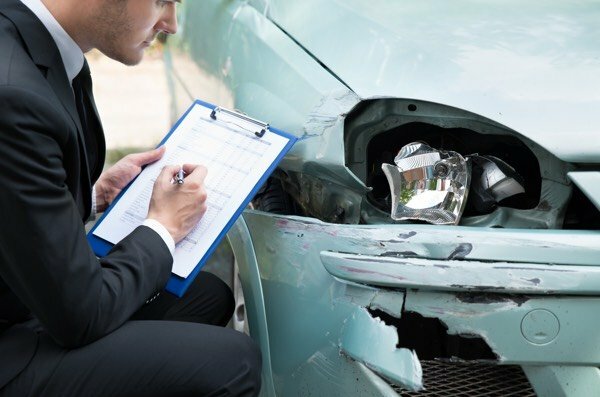 It provides coverage for incidents involving any vehicle not owned by the company but used for the purpose of the business, such as an employee using his car to drive over equipment to a client, but experiencing an accident on the way there. Inland Marine insurance is beneficial for business owners who deliver valuable items, such as machinery equipment. 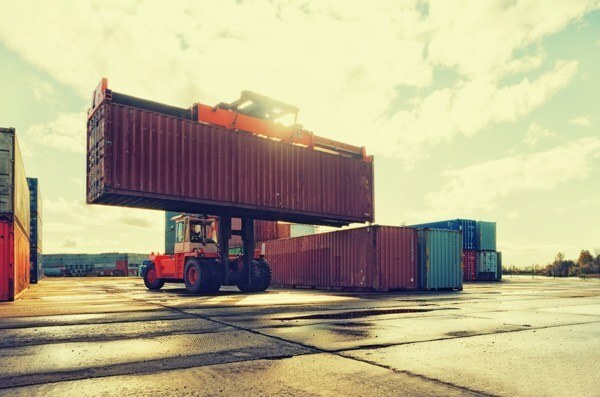 This insurance covers equipment in transit (on land or water), such as tools and parts needed to repair equipment, such as parts for a forklift or refrigeration truck repair. What are risks Machinery Repair and Maintenance Owners could face? The machinery repair industry can be a reliable source for clients looking to have their heavy equipment repaired. However, within this industry there are numerous risks, such as your worker getting a cut while sharpening tools or a company vehicle experiencing a collision on the road. Getting various types of coverage such as insurance for machinery, insurance for heavy equipment, or workers compensation can help protect your business from incidents like the examples provided. Why Machinery Repair and Maintenance Services need Insurance? In this industry, workers maintain equipment such as agricultural machinery, blade sharpeners, coil rewinders, food machinery, industrial trucks (e.g., forklifts), refrigeration equipment, tractors (farm or construction equipment), and similar machinery. The demand for operators and economic growth in the machinery and maintenance repair industry has increased, meaning an increase in activity for your business in addition to machinery wear and tear. When repairing heavy machinery for various clients, you’ll want to ensure a smooth process in which your client’s equipment, your equipment, and your workers are protected. It’s important for machinery repair and maintenance businesses to consider which insurance needs will best protect their assets. How much does Machinery Repair and Maintenance Insurance cost? The cost of insurance is dependent on the number of employees in your business, the services you provide, and the type of equipment you use, among other factors. For example, if your business only has two employees and just needs General Liability coverage, you'll pay less than a business with 20 employees that regularly transports valuable equipment. Comparing insurance rates and selecting the best types of coverage for this industry can help your machinery repair business remain successful. Do I need Workers Compensation for my Machinery Repair and Maintenance Service? 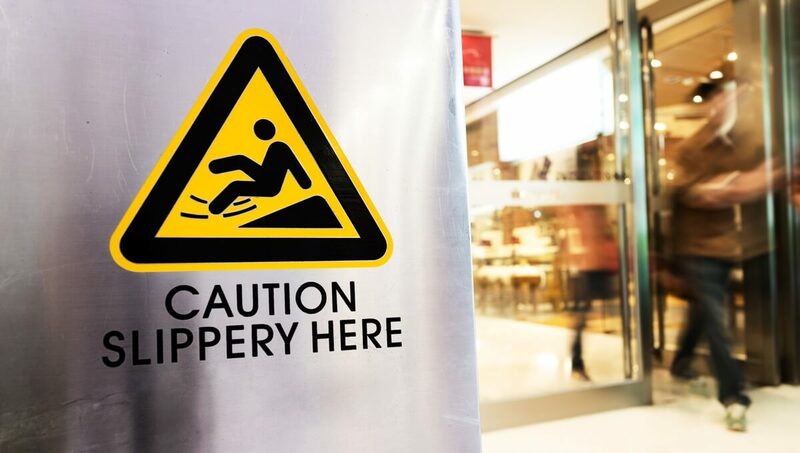 Worker's Compensation is mandatory for most states. There are state-imposed minimum number of employees and employee types for a business to carry Workers' Comp. Without enough employees or employees outside the specific criteria (ex. an independent contractor), this insurance is optional but we highly recommend it due to a number of benefits it can offer to your business.